California may not have a reputation for being an inexpensive place to live, but when it comes to auto insurance it isn’t the worst either. In fact, Californians pay, on average, lower premiums than drivers in many other states. Ranking near the middle, the Golden State is 22nd in median cost of car insurance premiums, according to the National Association of Insurance Commissioners. A NerdWallet study found that California insurance rates tend to vary significantly from one city to another. The data gathered, using several variables, such as possible drivers and cars, points out that rates ranged from a low of $813 annually in Santa Maria to a high of $1,380 in Glendale – with an average premium of $1,030.65 for all cities. Of course, rates can vary based on your driving record, vehicle you drive, your driving habits, and a number of other factors, including your age. 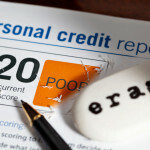 Southern California was found to be loaded with some of the highest rates in the state. 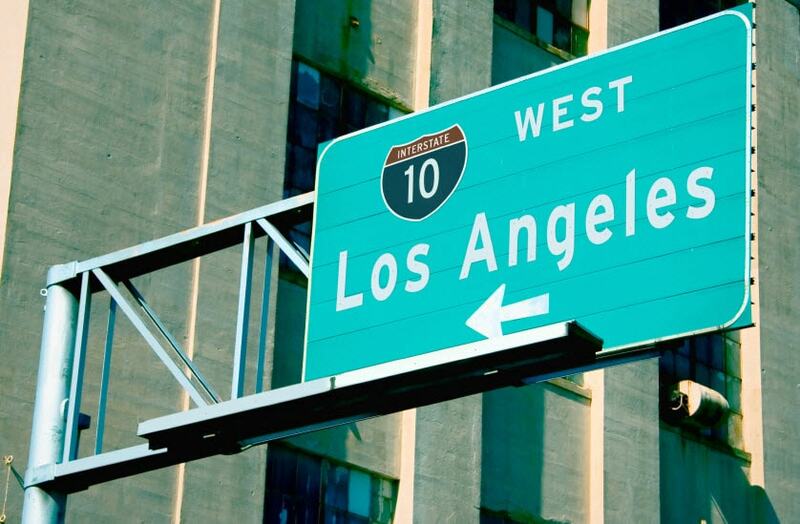 Of the 20 most expensive cities for car insurance, 17 are located in Los Angeles County. Fewer people – lower rates. 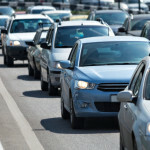 A lower population density is often associated with less expensive car insurance. As it turned out, 18 of the 20 cities with the states lowest average rates had population densities below 5,000 people per square mile. Fewer thefts – lower rates. According to the study, low rates of vehicle theft can frequently translate into lower car insurance rates. Of the 20 cities with the lowest car insurance rates, 17 had motor vehicle theft rates below the state average. Not surprisingly, Los Angeles County is home to the state’s 10 most expensive cities for car insurance and 17 of the top 20. One of the main reasons for this is that the Los Angeles area is notorious for having some of the country’s worst traffic. The more people and the more cars in a large concentrated area generally mean more accidents. Although, that is not always the case. Glendale, for instance, a city of 200,000 just north of Los Angeles, is ranked No. 1 in the study as most expensive and Los Angeles ranked No. 2. Below are the full rankings of the cities with the highest and lowest insurance premiums in the state. Note: The estimated premiums are for comparative purposes only. The actual insurance rates you pay will vary. Drivers should shop around on a regular basis for better car insurance rates, especially if their circumstances have changed, such as moving to a new home address or a recent traffic ticket. Just because you live in one of California’s more expensive cities for auto insurance, doesn’t mean you have to settle for a high rate, especially if you’re a good, experienced driver, with no accidents or tickets. So make sure you’re getting the best auto insurance rates in California. Why not get a free California auto insurance quote today? 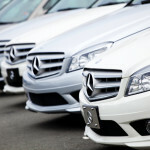 Do you live in one of the most expensive or least expensive car insurance cities in California? Feel free to share your thoughts in the comments section below. California may not have a reputation for being an inexpensive place to live, but when it comes to auto insurance it isn’t the worst either.